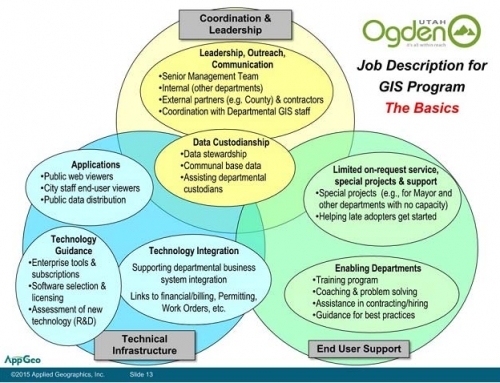 ShareGIS is a New York State technical initiative to leverage existing consolidation efforts and existing geospatial programs to build a common geospatial infrastructure for the NY State enterprise that includes executive agencies, local government, and the public. 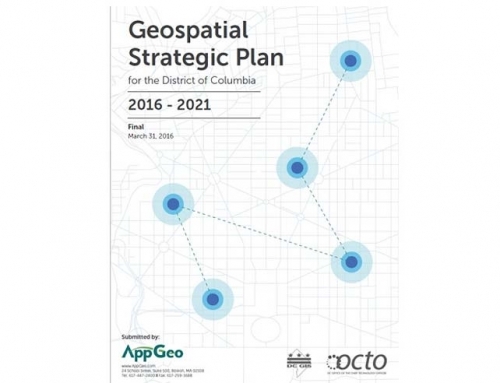 ShareGIS represents the next generation of geodata access and infrastructure by implementing a catalog of shared geoprocessing and web services to support geospatial applications, but generally, the applications themselves will be managed by the agencies. 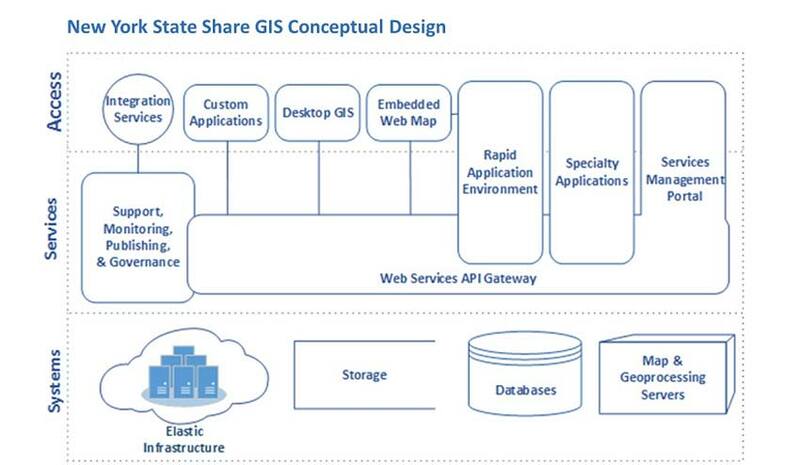 ShareGIS is a common geo infrastructure that will support a variety of applications built by different agencies by providing consumable data and geoprocessing services. 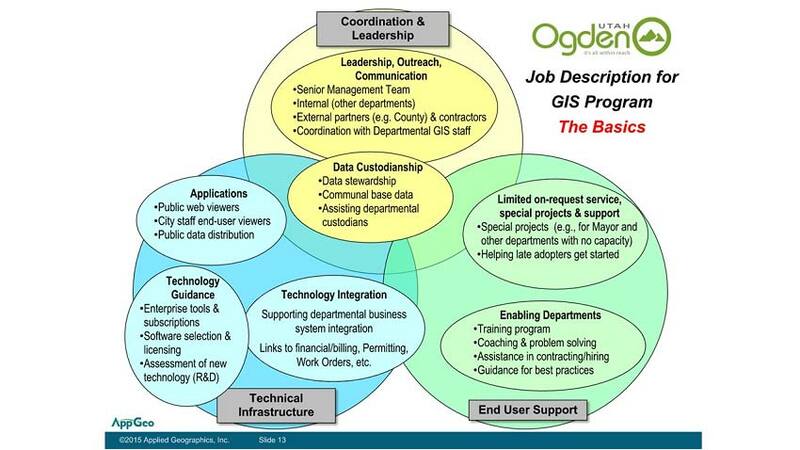 The web services model helps to abstract the backend geodata and geoprocessing infrastructure enabling consumers to become independent of the underlying technology platform, and helping to provide communal backend capabilities that span agencies. 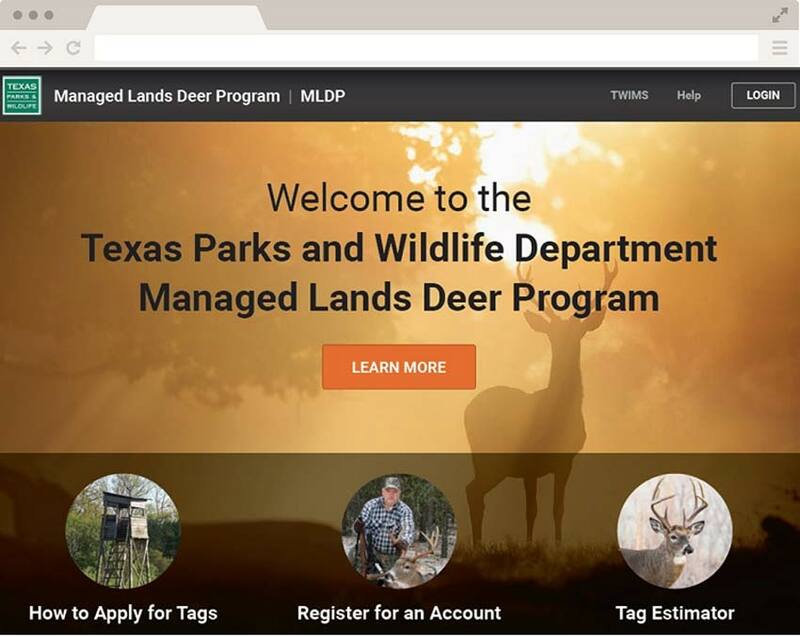 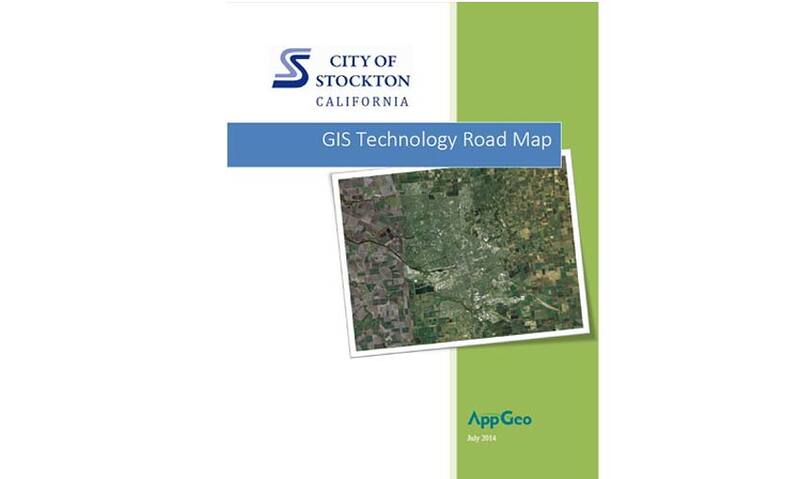 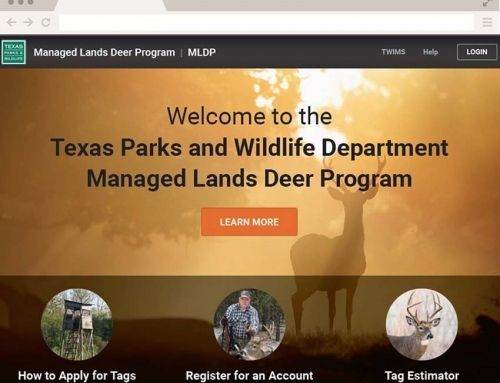 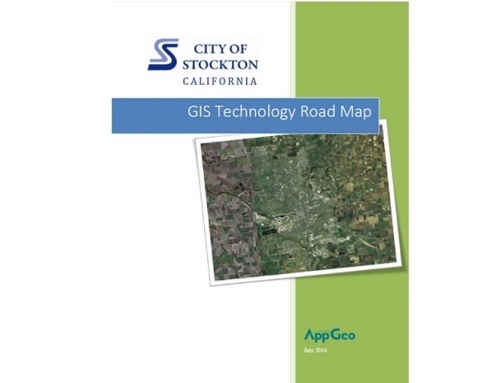 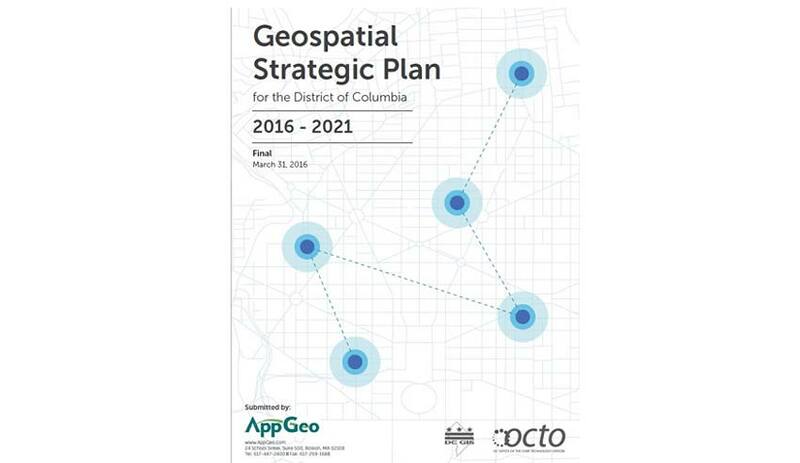 AppGeo worked collaboratively with the State GIS Office to architect the ShareGIS and create a 4-year implementation plan.